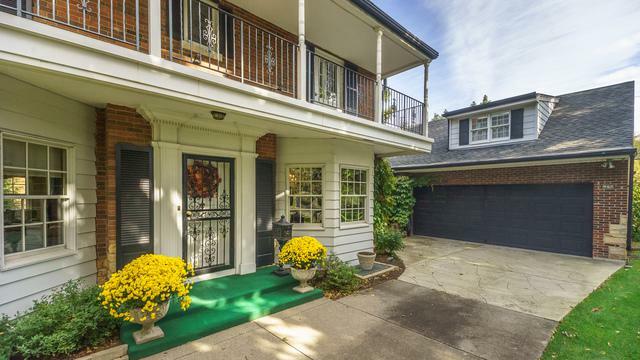 Timeless & meticulously cared for Joern built beauty on extra wide lot w/ mature foliage in coveted Harding Woods. Generous, formal living room w/great built-in cabinets opens up to lovely sun room featuring over-sized windows. Separate formal dining room w/beautiful crown molding. 1st floor features gorgeous hardwood floors. Open concept, eat-in kitchen w/ stainless steel appliances including commercial grade double oven. Kitchen opens up to cozy den w/ brick fireplace & wet bar. 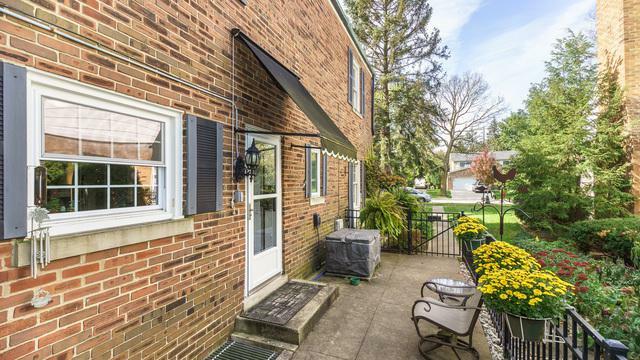 3 bedrooms & 2 full baths on 2nd level, two of which open to large covered balcony. Unfinished area over garage allows for a possible 4th bedroom/bonus room. Finished rec room in LL w/fireplace & large storage room. Extremely rare 3+ car garage. 75 ft wide lot allows for great side yard. 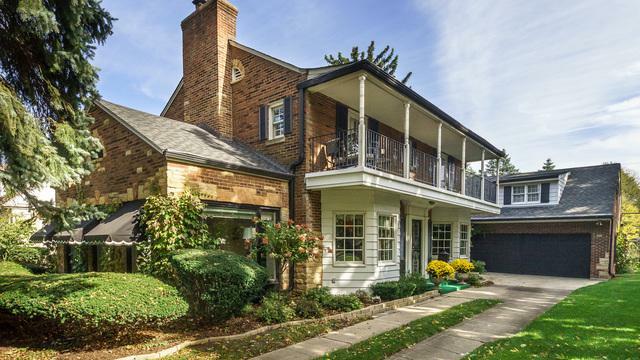 Short walk to acclaimed Odgen Elementary & Lyons Township High School. 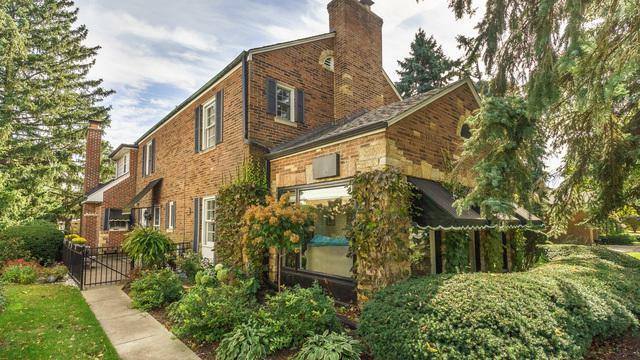 Just blocks to Nature preserve w/ walking & biking trails, Metra & town. Minutes to major expressways. Welcome Home!